Wham Stadium capacity has gone up from 5057 to 5405 with the building of the new stand..
Yeti Sports 1- Long Shot Version Champion! Pool Jam - 10 Minute Game Champion! It'll be 4,999 Kiwi because my grandson can't come as he is going to a Birthday Party! no probs mark, no other choice really imho. 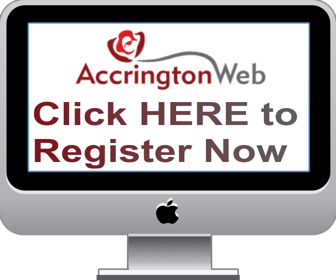 there is another choice, send it to somerset with a long range weather forcast for accrington. Of course there's another choice, the guesses can count as the gate was official and then we can guess again for the replay but Mab made the decision and I have no problem with it.